Your HR team is investing a significant amount of time on administration of appraisal processes so you purchase a digital solution to facilitate the task. Handling recruitments is a time-consuming manual process so you implement a recruitment solution. Perhaps this sounds awfully familiar? HR master data, on the other hand, is often left without the attention it deserves. In fact, only some 20% of organisations have a dedicated system for HR master data. Modern human capital management (HCM) systems include HR master data, and experts in fact recommend that you begin your HR digitalisation journey with master data. Because master data is not directly linked to an HR process, identifying the need for a system for it can be challenging. But the symptoms are there, and identifying them is not that hard. You use Excel or payroll system to store key information on employees, such as addresses, birthdays, titles or their place in the organisation. Company management needs accurate reports to support business decisions, but generating reports from multiple sources is challenging and the data quality is often embarrassingly poor. Tracing employee history, such as changing job role or manager, is not possible in current systems. Employees lack self-service access to personal documents such as employment contract or compensation adjustment letters, and the only way to get copies to this is by contacting HR. You don’t have a secure method for restricting access to employees’ personal information or log who has viewed it. If one or more of the symptoms above sound familiar, your organisation could benefit from a centralised HR master data system. The new generation of these systems not only reduces paperwork, but they automate processes that used to be time-consuming, provide managers and employees self-service possibility and even more importantly, ensure that your HR data is safe*. In a modern HR function, master data is the backbone of effective, high quality processes and the positive impact can be felt across the organisation. Download our free e-book to learn more about the role of HR master data. *By May 2018, all organisations must have a secure way to handle employee data in order to be compliant with the General Data Protection Regulation. Would you like to know more about how HR master data can help your organisation? 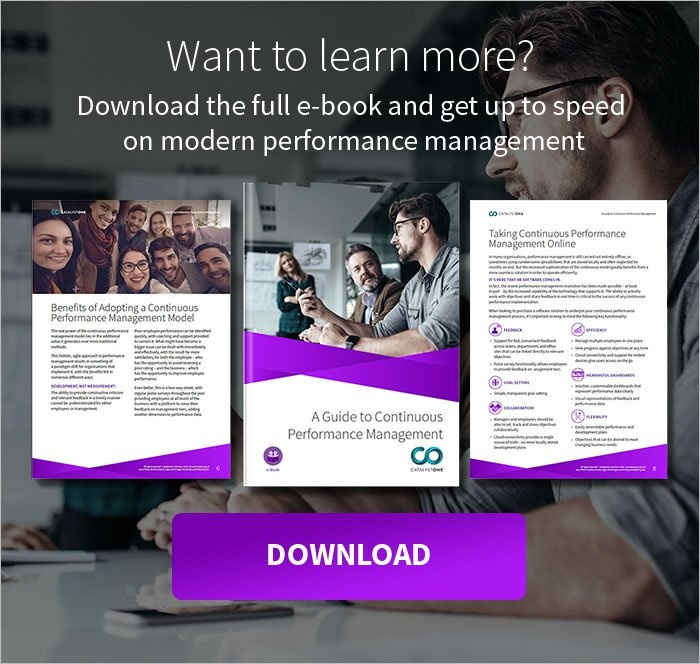 Download our free e-book!